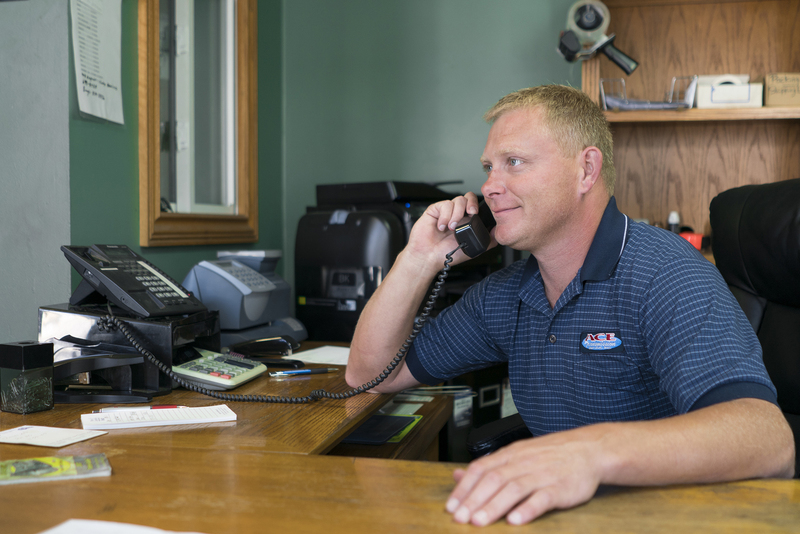 We handle transmissions for cars, trucks, and yes, even motor homes and RVs. 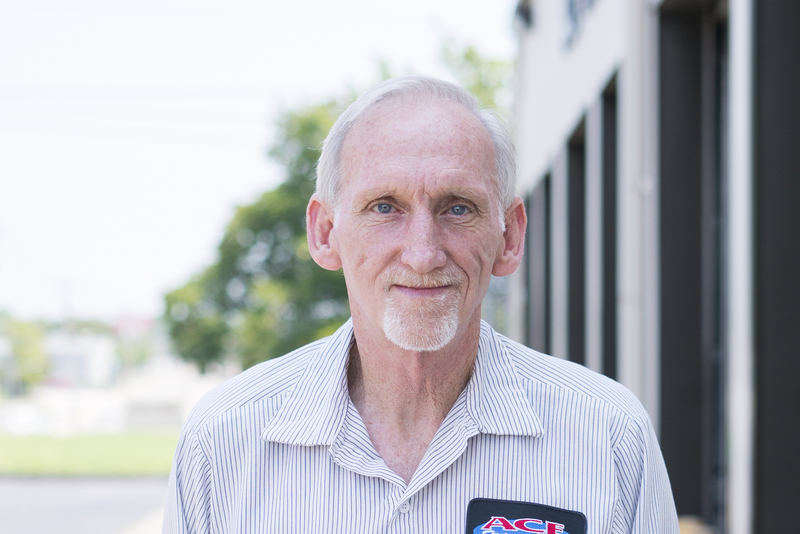 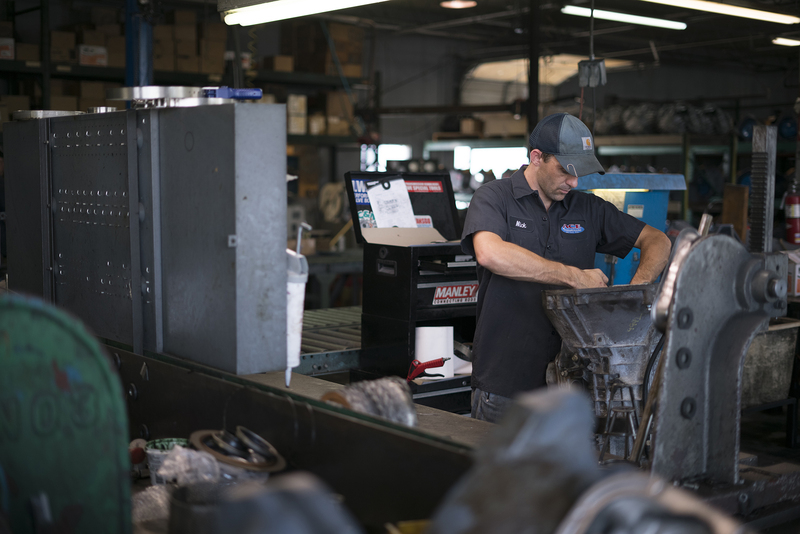 If you suspect that your motor home or RV’s transmission is acting up, bring it in and let us take a look. 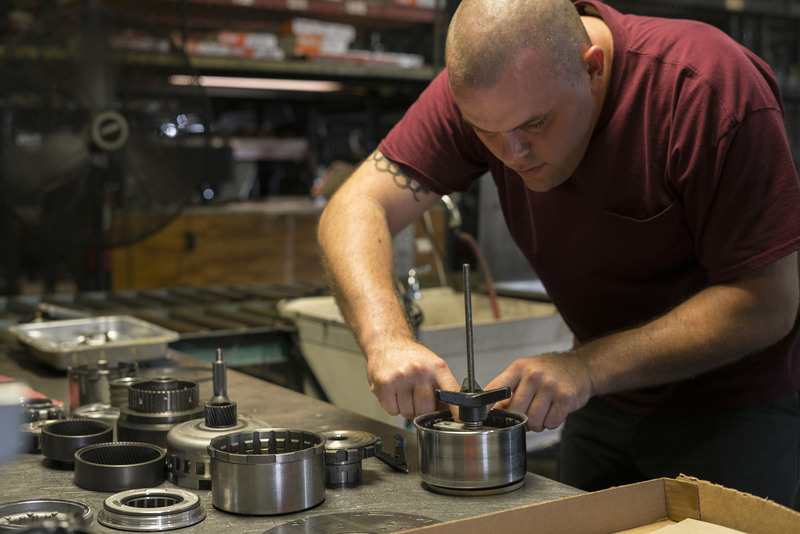 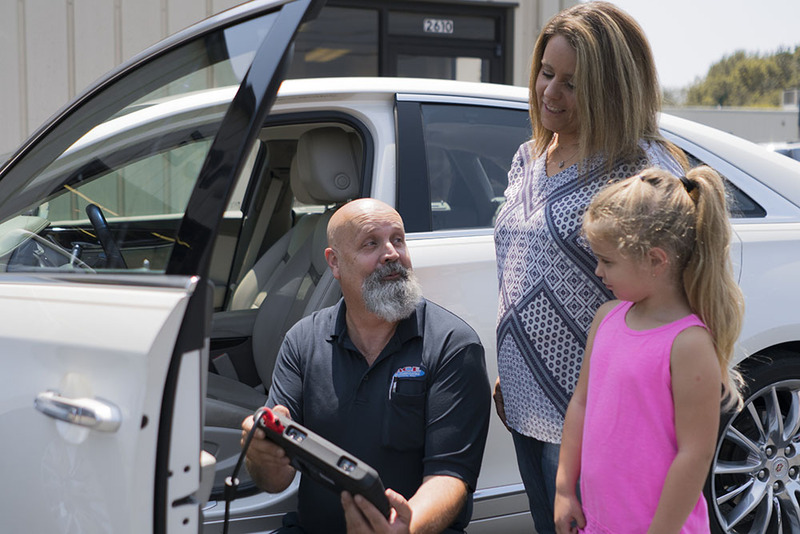 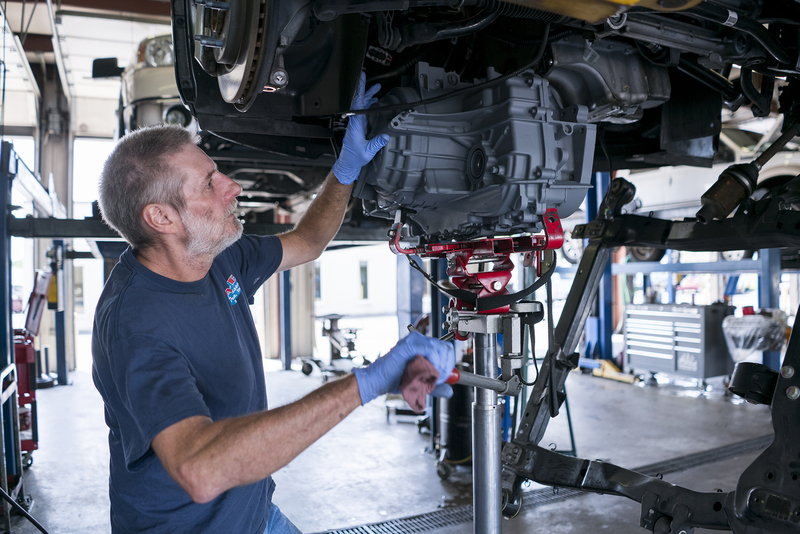 We’re the largest transmission-remanufacturing factory in the area, so we’ve seen it all! 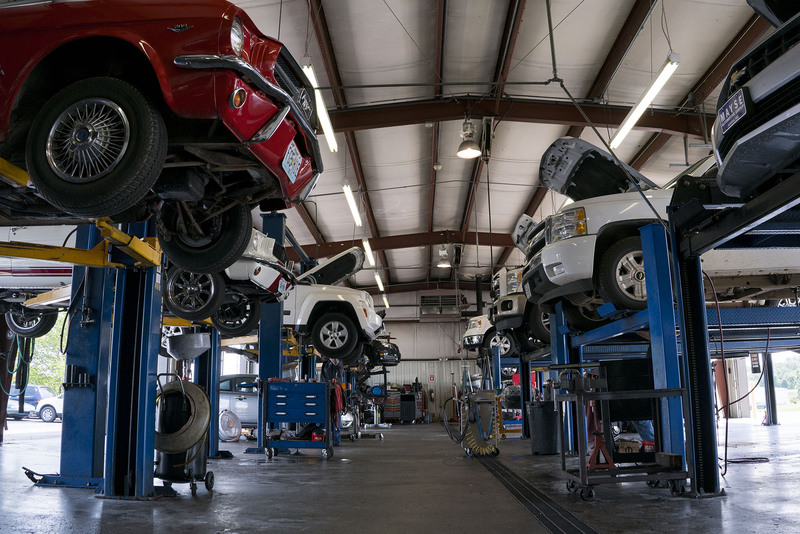 All transmissions are dyno-tested before leaving our facility. 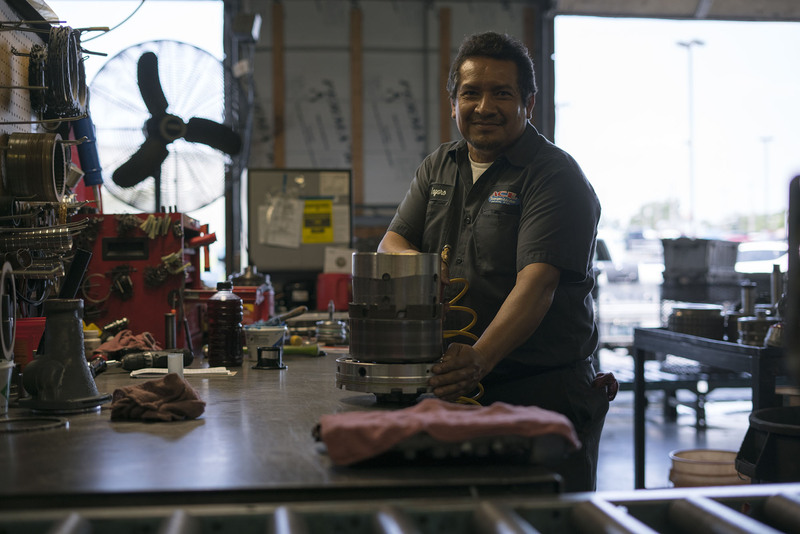 You can rest easy knowing we’ll provide your RV with the highest quality transmission available.